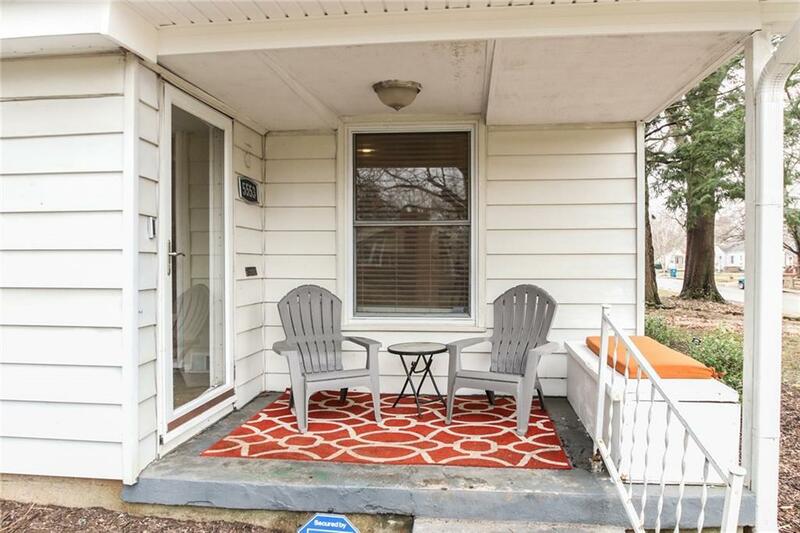 Charming 3 bedroom, 2 bath bungalow in South Broad Ripple with hard to find large master bedroom. 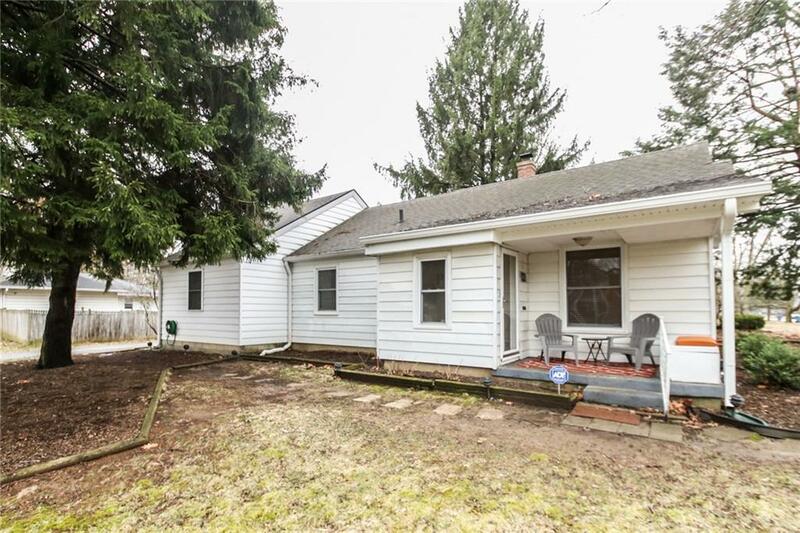 Recent updates and upgrades include new furnace/AC in 2018, new sewer line 2018, new water heater in 2016, newer windows and remodeled master bedroom closet and bath. 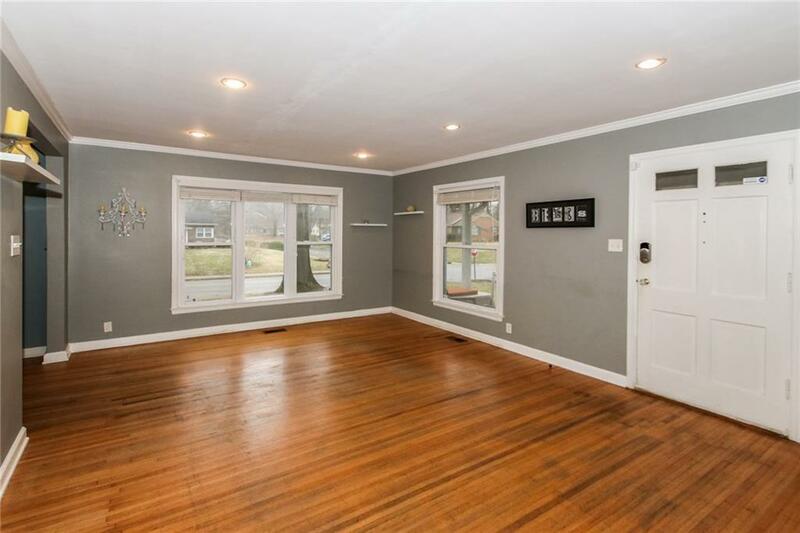 Home features hardwood floors, mature trees, stainless steel appliances and sits on a corner lot on a quiet street. Just a short walk to the Monon and Canterbury Park. Home warranty in place. Must see! 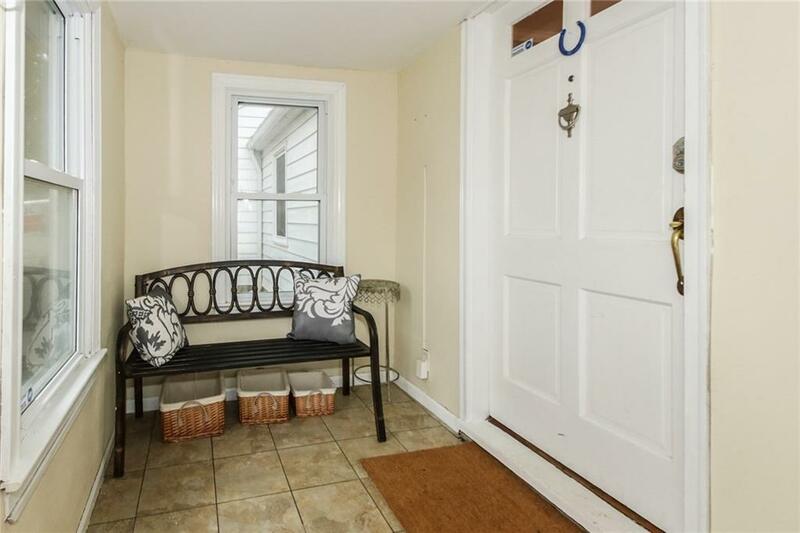 Listing provided courtesy of Blue Door Realty. © 2019 Metropolitan Indianapolis Board of REALTORS®. Information Deemed Reliable But Not Guaranteed.